By Priti Rathi Gupta A woman, who dons the avatar of a mother, can feel quite overwhelmed as she balances multiple responsibilities, particularly as a single parent. She works hard to fulfill those responsibilities every day, for the happiness of her child. Being a single mother, the key concern that would run through one’s mind would be money management, legal proceedings and also personal matters. The investment decisions a mother can make today will determine whether or not her child will be able to lead the life one can wish for them. 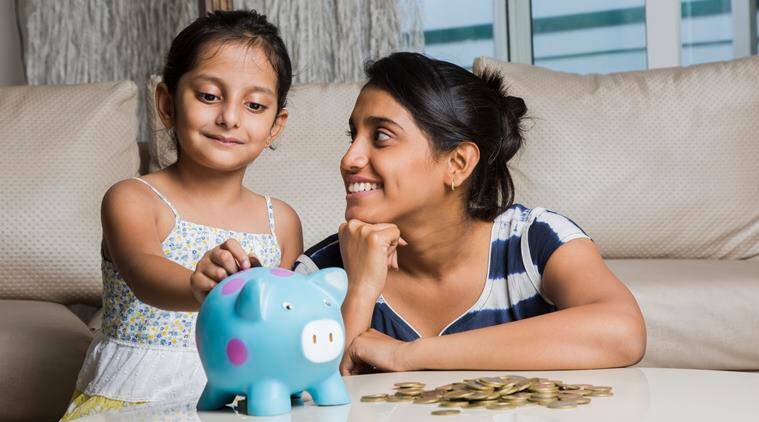 Open a savings account for your child There are many ways for single mothers to safeguard their child’s financial future. Once the account is open, one can start depositing a feasible sum of money, which will more or less serve like a large piggy bank for their child. Invest in a SIP Even a small amount of investment can enable mothers to accumulate a large corpus of money for their child’s better future. Get health cover It is crucial for single mothers, to be adequately insured with a proper term insurance such as life insurance. With these investment options, a single parent will not only be able to create a dedicated pool of money to meet their child’s requirements, but also accumulate a reasonable sum to fall back on during an emergency. Throughout the cycle of motherhood, one should remember to take calculated decisions to be ready and financially secure at all times.